1A4 Studio creates 60 second animated clips summing up popular movies. 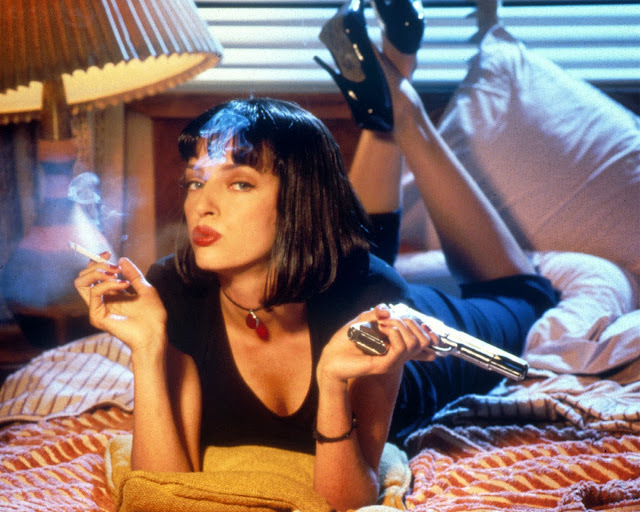 Watch their latest of Pulp Fiction which is also shown in chronological order. Madonna Covers Eliott Smith's "Between The Bars"
What Does Popular Mean Now, Anyways?